Penny has a new family member! 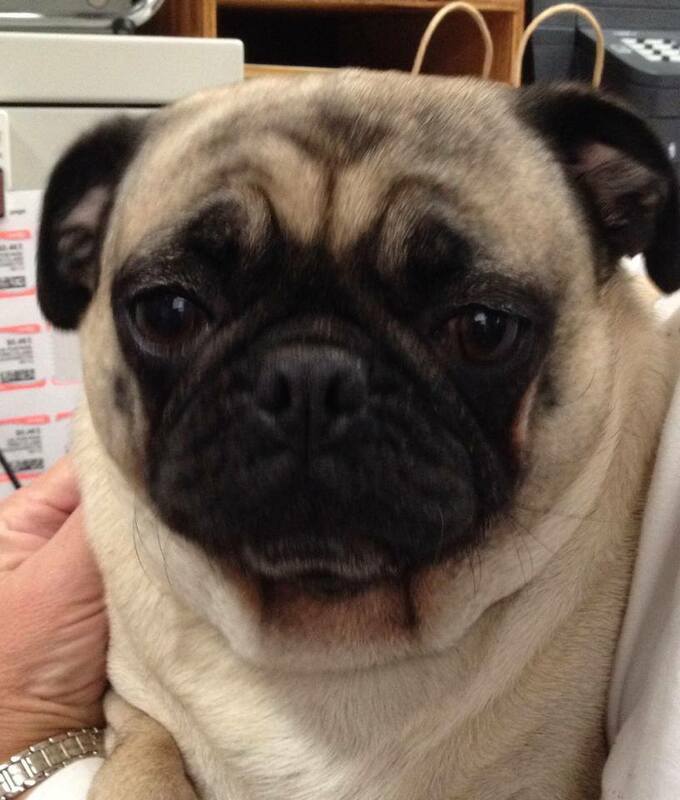 Four year old pug Lola joined the Simkin household this weekend. So far, she has lots of energy, enjoyed the Sunday Times crossword with Penny, and likes to beg us staffers for bites of our lunch!